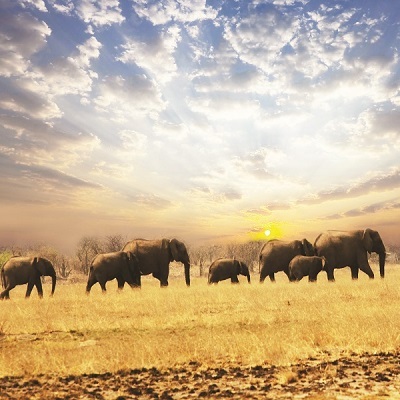 Working closely with the Ethiopian Wildlife Conservation Authority to provide assistance in many areas of wildlife protection, especially the illegal wildlife trade. 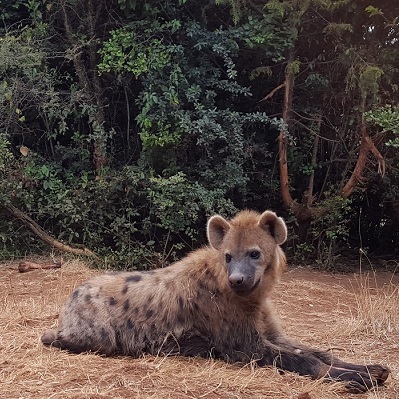 Born Free Ethiopia also runs Ensessa Kotteh, its wildlife rescue, conservation & education centre which takes in wild animals confiscated from the illegal wildlife trade or found orphaned or injured. Working to care for wild animals which have been orphaned, confiscated from the illegal trade or rescued from captivity; also conducts conservation activity, provides outreach and environmental education and helps the Ethiopian government build capacity in wildlife management. 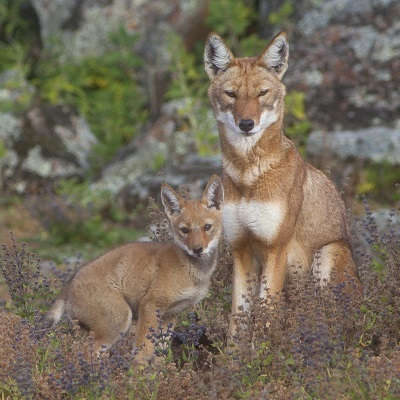 Seeking to conserve the Ethiopian wolf and its habitat through capacity building, community education and training; monitoring wolves and the use of Afroalpine resources; disease prevention and control (directly benefiting the community as well as the wolves); and developing ecotourism in the Bale Mountain area. Supporting ranger patrols and strengthening law enforcement, introducing chilli pepper fencing to farmers and working with district governments to reduce threats, such as farm encroachment and settlement, to the sanctuary.